How to Sign up for Google Health: Do you have a Google account? If yes, then all you have to do is enter the username and password and be a part of Google Health. In case you don’t have a Google account, you can create easily in no time. Google Health is safe and it is up to you how much you want to share and with whom. All your data is completely secured and no third party member can retrieve those data without your permission. Track a medical history and learn about your medical conditions: Once you are signed in – create your profile and enter information, which you think is important. For example, you can enter conditions, medications, and allergies. Now, click on reference links and read more about symptoms, cause and treatments related to your problem. In addition to your profile, you can also create a family profile, which can include your parents, kids and relatives. 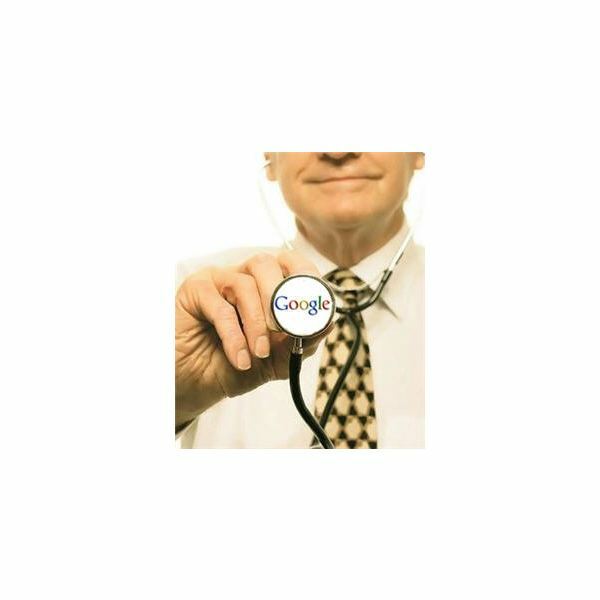 Link your medical records: This is again one of the most important aspects of Google Health. You can import your medical history records from healthcare providers that treat you. Simply sign in at the partner’s site and confirm that you want to import data to the Google Health account. View your medical history records: Google Health allows you to view your medical history easily. Use your profile and view the records. So, now you can keep your medical records up-to-date and your doctor will also find it easy in examining the data and your overall health condition. Find out some medical issues you want to share with your doctor: Your medical data is updated every time you add new profile information. Google Health checks the data and the conditions. So, review these tips and discuss with your doctor effectively. Create an effective health chart for you: Create your profile and fill medical information online or get customized health information based on your profile. You can connect with these company services based on your requirement. Find out doctors and hospitals online: You can search doctors by location. Read professional records of doctors and their business locations using Google Map tool. Add these contact lists on your profile and contact them as and when you want. Google Health is simple, secure and allows you to access information anytime, anywhere.